Our Carlsbad and Solana Beach locations will be closing at 6on and our Little Italy location will be closed today. 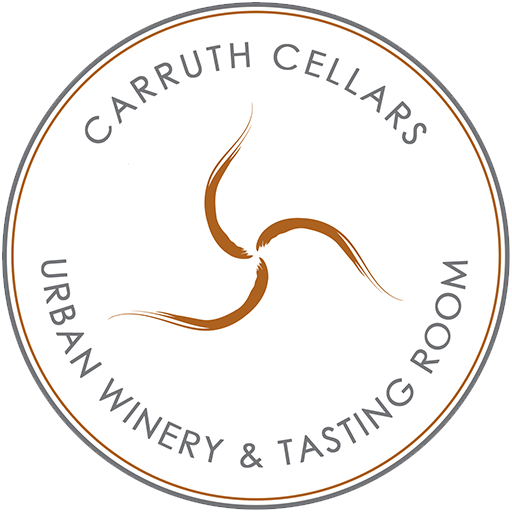 Copyright (c) 2013-2018 Carruth Cellars. All rights reserved.